This is your chance to make a personal impression with a prominent casting director, SHARON FORREST, (Heartland, Mary Kills People, Max and Shred, Orphan Black). This format will hone audition skills, practice audition preparation, and teach communication skills with directors. Actors spend 10-15 minutes in the room individually with Sharon, and the reader. 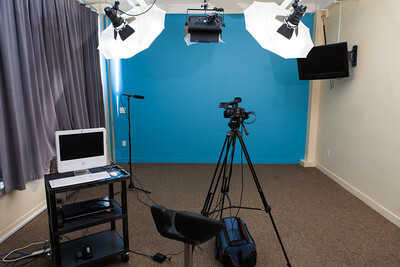 Actors gain first-hand knowledge of how the casting director works and what they are looking for in the audition room. Sides are sent in advance and you will be coached by Matthew, one of Canada’s top coaches to get your best out in front of the people that need to see it. Actors coach their scene with Matthew Harrison in an open class format. After a warm up in the morning, actors audition their scene in front of the camera for the casting director and receive notes. There will be a Q & A to the group with Matthew and Sharon after the mock auditions. Finally, Matthew will provide notes based on the casting director's feedback from the teacher’s perspective allowing the actor to improve and move forward in their work.